Maxxx Julien Lets Loose a New Single Titled "Menace 4 Society"
Currently working on his forthcoming project, "4 Da Posse Vol. 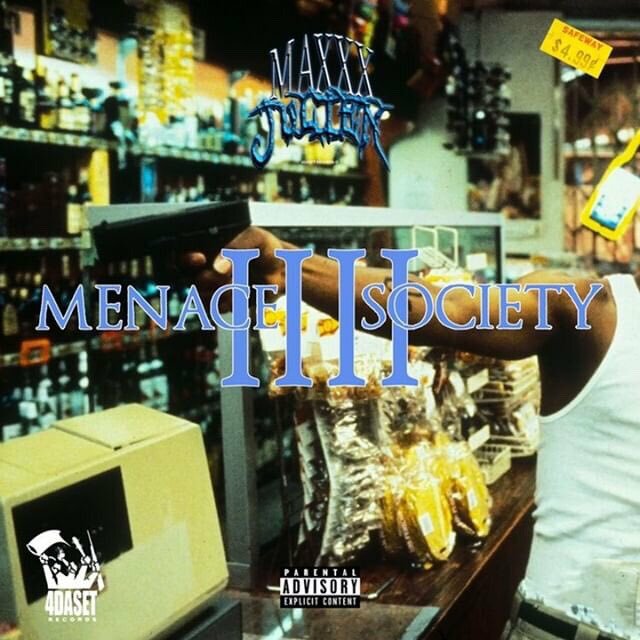 1," Maxxx Julien decides to let loose a new single for fans in the meantime titled "Menace 4 Society." The Virginia-native drew inspiration from the hood classic "Menace II Society" for the record, but changed the "2" to a "4" to rep for his label, "4DaSetRecords."